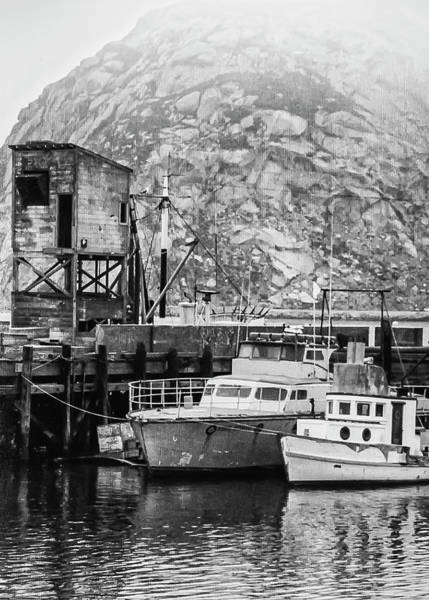 This collection of black and white images of Morro Bay, California was taken in the summer of 1979. 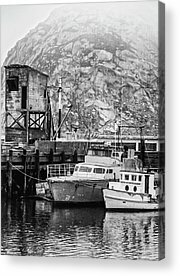 Franklin Riley founded Morro Bay in 1870 as a port for the export of dairy and ranch products. 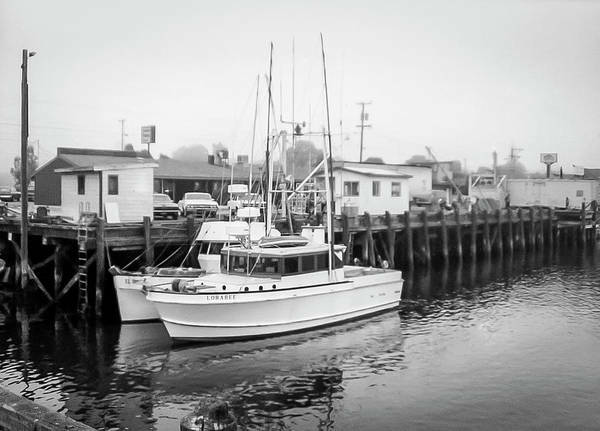 He was instrumental in the building of a wharf that has now become the Embarcadero.